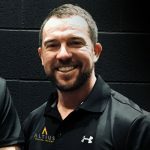 Altius Personal Training offers unrivalled commitment and expertise to take you on a life changing journey to achieving your optimal health and fitness training goals. 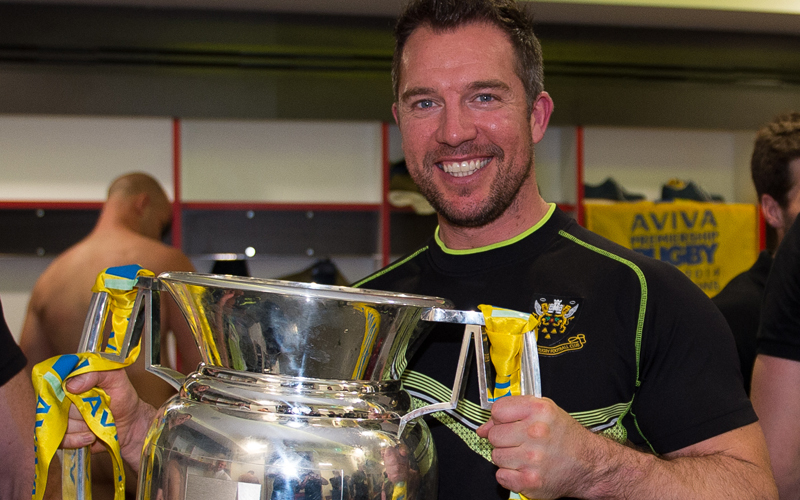 Situated in a private and unique facility you can access the very best in Personal Training and Strength and Conditioning support to maximise your potential. 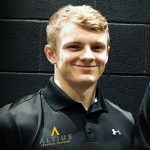 Our private facility situated in Duston, Northampton means you can train free from any feelings of intimidation or judgements and get the support you need to achieve the highest level of physical condition. 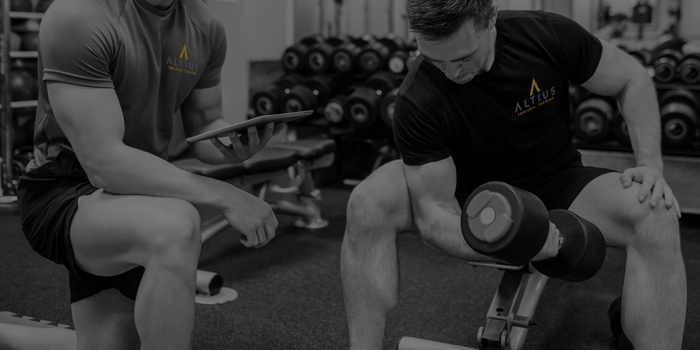 Our team of Personal trainers are highly experienced in their respective fields of Fat Loss, physique transformation, injury rehabilitation and Strength and Conditioning. 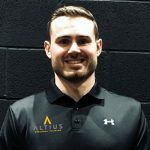 Our personal trainers have a desire to get the best results possible and are always looking for ways to keep at the top of their fields of expertise. Our range of options of 1-2-1 Personal training, Couples training, Small groups and online training gives our clients the versatility they need to find the package that suits their needs. Download our FREE mobility programme today.